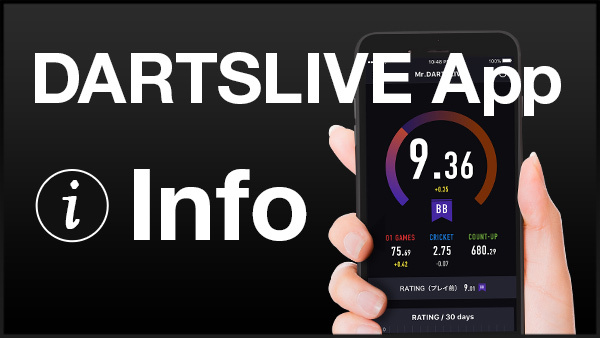 SUPER SHOP SHOWDOWN is back with the 4th time‚ this time round with a higher rating cap. 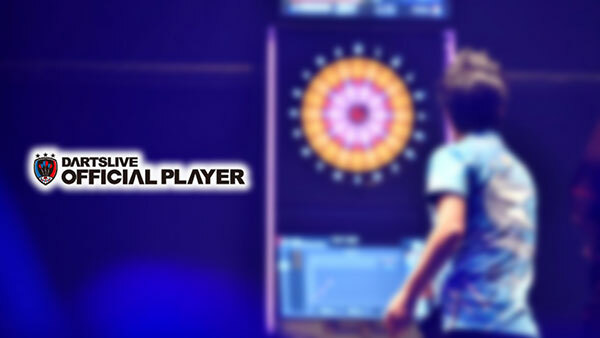 Approach your favourite DARTSLIVE locations and represent them this Season! 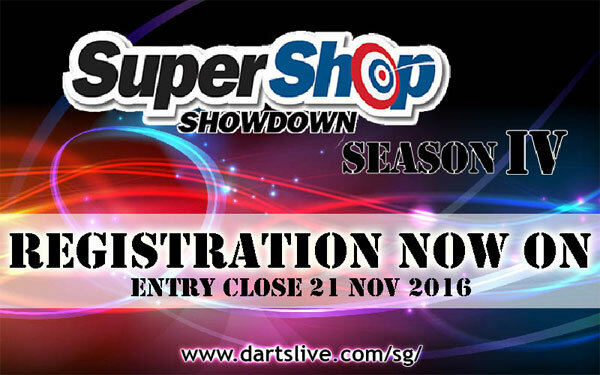 Submit the entry via EMAIL league_sg@dartslive.com or FAX 6735 1381 before entry closes.